But that will have to wait until next year. 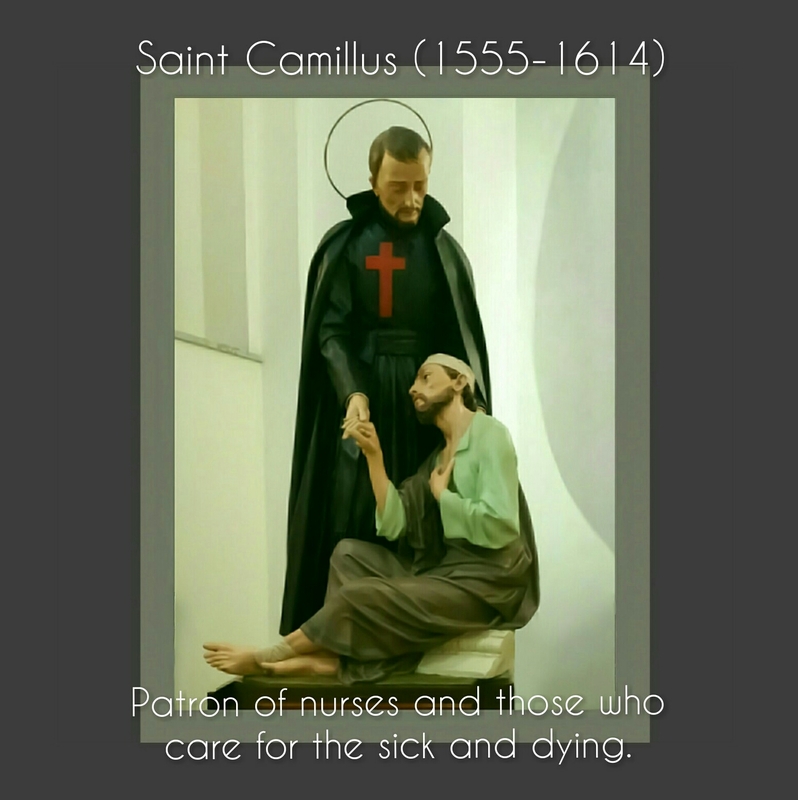 Right now, we are getting a lot of "help" from this courageous servant of the sick and dying, founder of hospitals, pioneer in the development of compassionate health care, and above all lover of Jesus present in those who suffer. He has become our friend in the midst of trials.